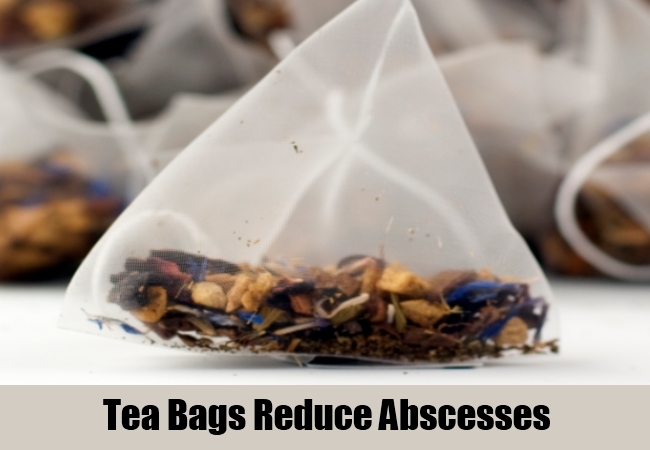 [toc]Abscesses occur in different parts of the body due to an infection caused by bacteria. It is found in the mouth, mostly in the gums and teeth. Abscesses are found in those people who have a weak immune system. People who have diabetes, cancer, many burns are also affected by abscesses. Pain and reddening of the affected area, followed by fever are the most common symptoms of abscesses. 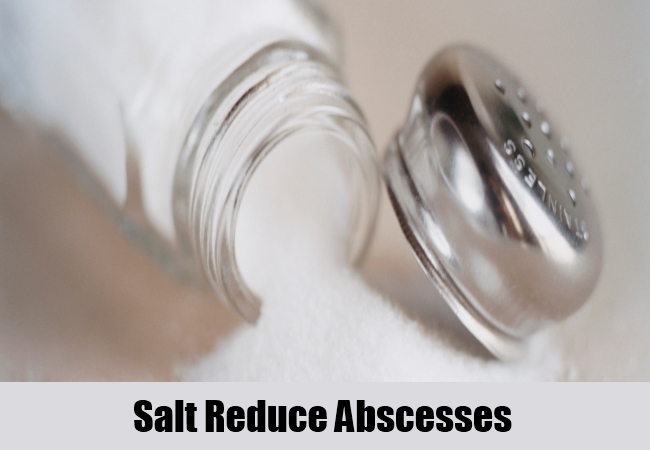 You can get rid of abscesses by following some home remedies. Add turmeric to your daily diet by including turmeric powder in your cooking. Have 1-2 teaspoons of turmeric with a glass of warm water at least 2 times every day. Take some turmeric powder and olive oil in a cup and then heat the mixture for some time (5 minutes). Then with some cotton balls apply it on the affected area and massage gently. Then keep it like that for 30 minutes. 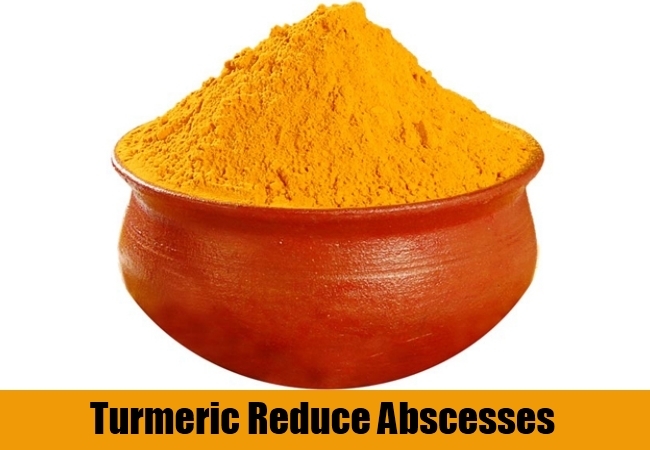 This is a very effective home remedy to get rid of abscesses. 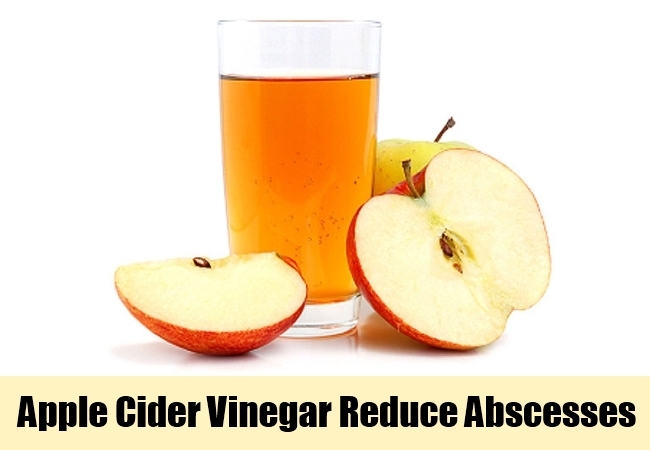 Take some apple cider vinegar and warm water in a glass and drink it, 2-3 times every day. You can also have some apple cider vinegar directly by taking at least 2 teaspoons of it every day along with honey and a glass of water 3 times every day. You can also make a thick paste by mixing some baking soda, apple cider vinegar and warm water .To make a thick past, add more water and then apply this paste on the affected area. Leave it like that for some time. Do this 2-3 times every day. Place a tea bag in a cup of boiling water. Then take out the tea bag and allow it to cool down. After that apply the tea bag on the affected areas and keep it like that for at 10-15 minutes. Do this 2-3 times every day. You can also take a cup of water, heat it for some time and then add place some tea bags in it. Then let it steep for at least 15 minutes. Then soak some cotton balls in it and then apply it on the affected areas and keep it like that for at least 10 minutes. Take some garlic in a blender, blend well and then take out the juice. 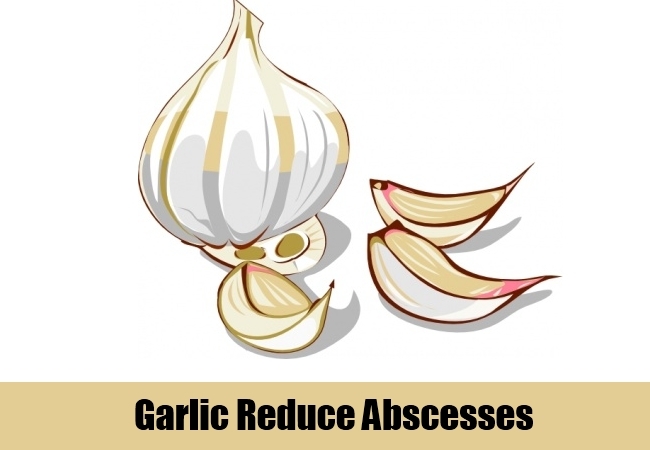 Then add few drops of garlic juice on a cotton ball and apply it on the abscesses. Massage well and then keep it like that for some time. Do at least 3 times every day. You can also cut garlic into small pieces and then use it to massage the affected areas 2-3 times every day. Take some water in a cup and heat it well. Then add 1-2 tablespoon of salt to it and mix them well. Then take a cotton cloth, soak it in the solution and apply it as a compress on the affected area. Leave it like that for at least 10 minutes and do this 3-4 times every day. You can also add some salt to your bath water and take a shower with it 2 times every day. 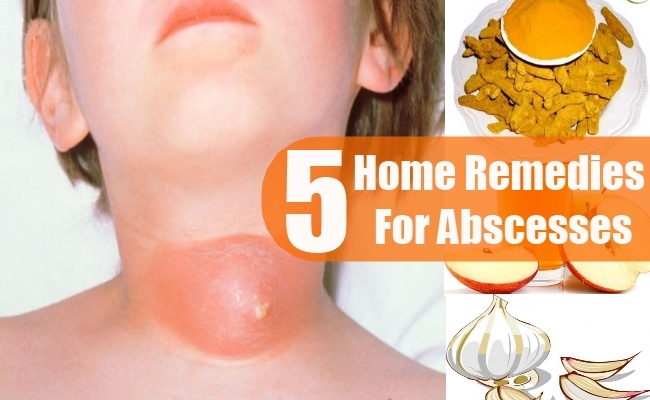 Thus by following the above mentioned home remedies you can get rid of abscesses.